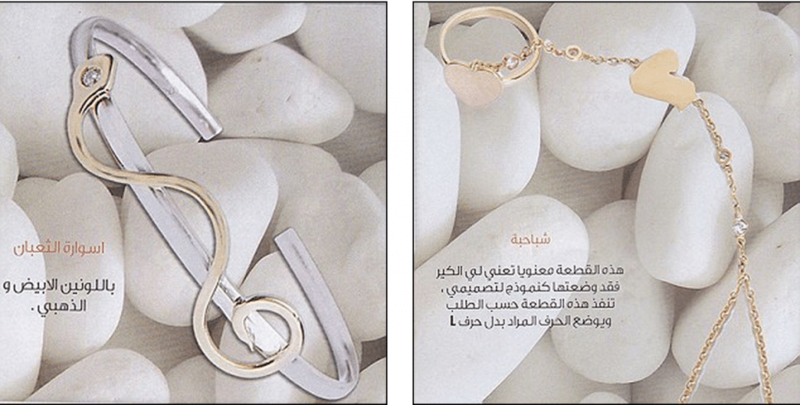 Raghad Saddam Hussein, Saddam Hussein daughter turned jewelry designer. 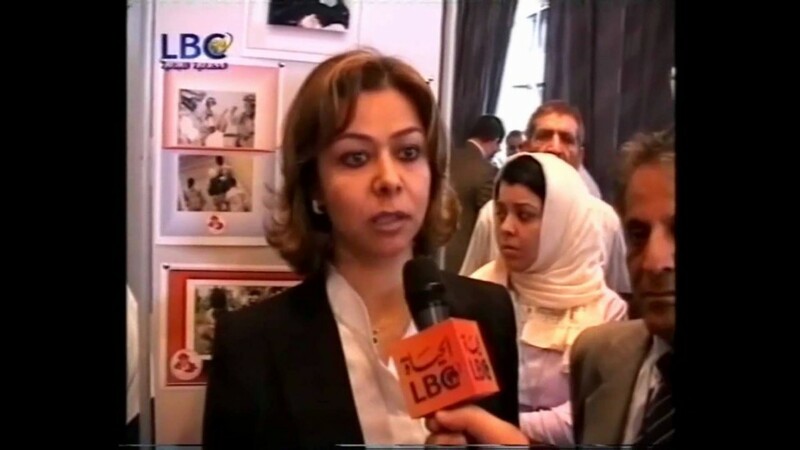 Home Scandal and Gossip Raghad Saddam Hussein, Saddam Hussein daughter turned jewelry designer. 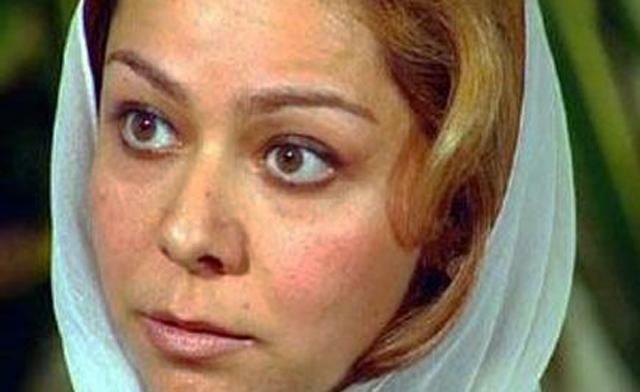 How Raghad Saddam Hussein, eldest daughter of a former despot has sought to reinvigorate herself. Making headlines is the the interesting story of Saddam Hussein’s eldest daughter Raghad Saddam Hussein who these days is trying to reinvigorate herself as a jewelry designer. The glitzy pursuit comes despite the outspoken designer remaining a vocal supporter of her father, former leader and tyrant of Iraq as well as an outstanding international arrest warrant issued in 2010 for purported links to terrorism. This on top of Raghad’s unabashed backing of ISIS’s attempts to take control of Iraq. 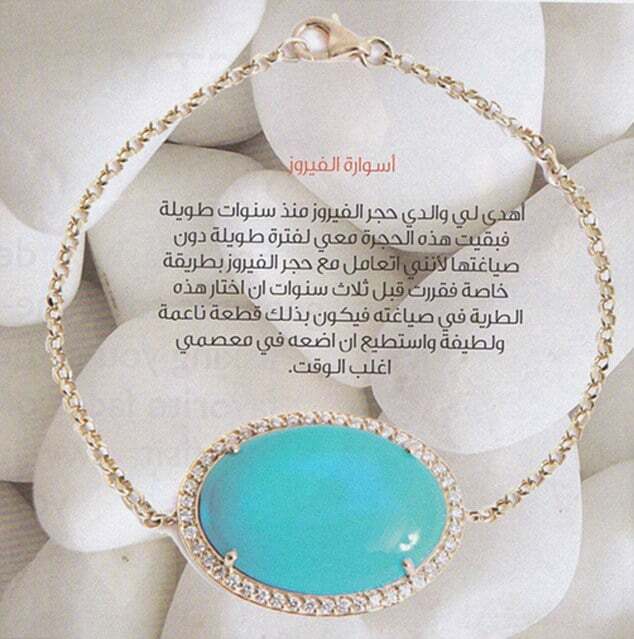 ‘My dad Saddam Hussein gave me this turquoise many years ago and I kept it safe until three years ago,’ revealed Raghad in a sales brochure for her wares. She is, by all accounts, a woman used to the finer things in life: her extravagent lifestyle while living in Jordan has raised some eyebrows. Her love of designer labels is legendary: she is said to pay for Gucci handbags and £400 Sergio Rossi boots with a thick wads of crisp US dollars. Whilst Raghad may have a penchant for pricey designer jewelry as well other designer accoutrements (a source reveals she likes to buy shoes by the ‘sack load’) the daughter is also noted to be an avid fan of plastic surgery. Lots of plastic surgery in fact and has to date had extensive extensive work done with one of the top surgeons in Jordan. That said how Raghad Saddam Hussein manages to pay for her very well to do life (in US dollars no less) has raised questions, with many wondering where her money comes from. Some speculate that her hosts, the royal family of Jordan have begrudgingly funded her to their annoyance. That said, possibly aware that her opulent existence in the face of her home country’s ongoing destruction may have tempered the daughter of a former despot as she is now keen to portray a more valiant side of herself as she considers a possible move back to Iraq. Counting against her allegations of terrorism and being wanted on international terrorist lists, including her ranking number 16 on the American’s most-wanted list in 2007, while her mother was number 17. Nevertheless the Jordanian royal family continue to refuse to give her up. And while she may not practice the overt violence her two older brothers, Uday and Qusay would come to be known for, Raghad is known for her sharp tongue. ‘The store owners are wary of her because she can be a difficult customer and nothing is ever good enough for her,‘ tells one source. 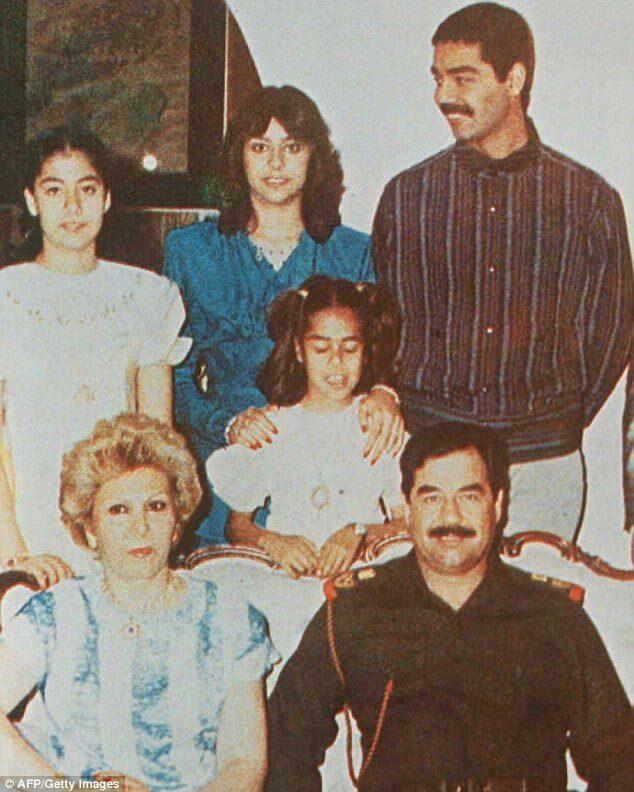 Whilst many have since condemned her fallen father, the eldest daughter is known for her her impassioned defence of Saddam, who was captured by American troops in December 13, 2003. Raghad appeared on television invited the world’s press into her home as she continued to defend her father – the man who, just seven years before, had had her husband killed. In an interview with The Telegraph the next year, Raghad revealed her home had been turned into a ‘shrine’ to him. 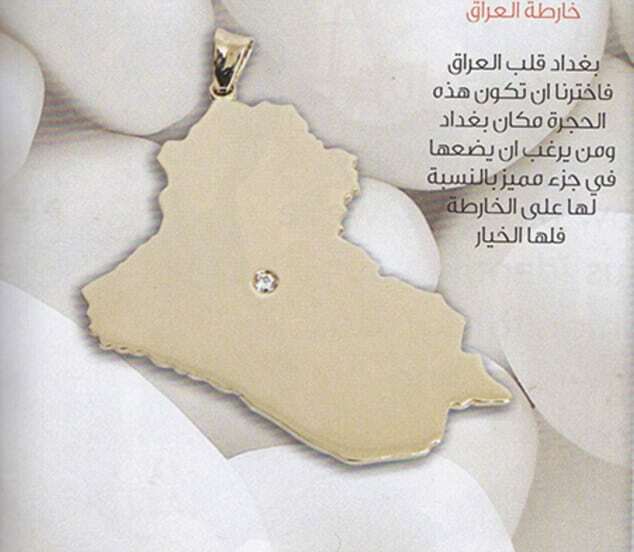 Her admiration for Saddam has clearly not diminished in the years since his death, as the jewelry clearly shows. Yet what happens next is anyone’s guess…?